Isn’t making customers weave through the maze of service options just another way of giving them bad service? This is my own personal idiom… and it will be the basis of my Idiom Insights for 2018. The contact center industry is facing serious challenges when it comes to the customer experience. 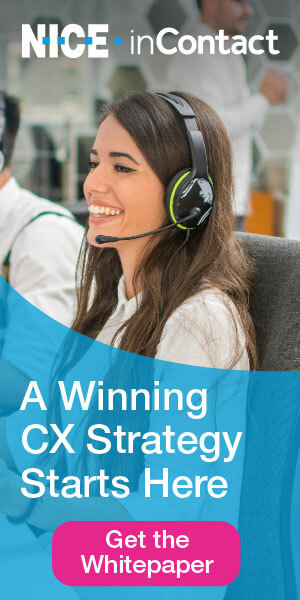 Regardless of the amount of customer experience chatter taking place at the executive level, the ability to operationalize the experience continues to be a challenge and customers are often left feeling like they are bumping up against obstacles from flawed processes, procedures, functions and technologies that seem in conflict with stated strategic objectives. I want to share how I have come to view these conditions, and what 21st century leaders need to know and do in this series.